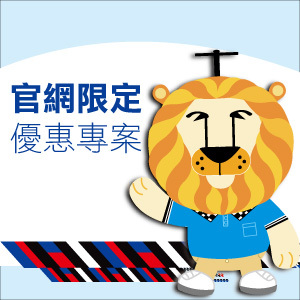 Holiday Garden Hotel is located next to Taroko Park and Suzuka Circuit Park. The establishment has a distinct geographical featureof having close proximity to a shopping center anda racetrack. 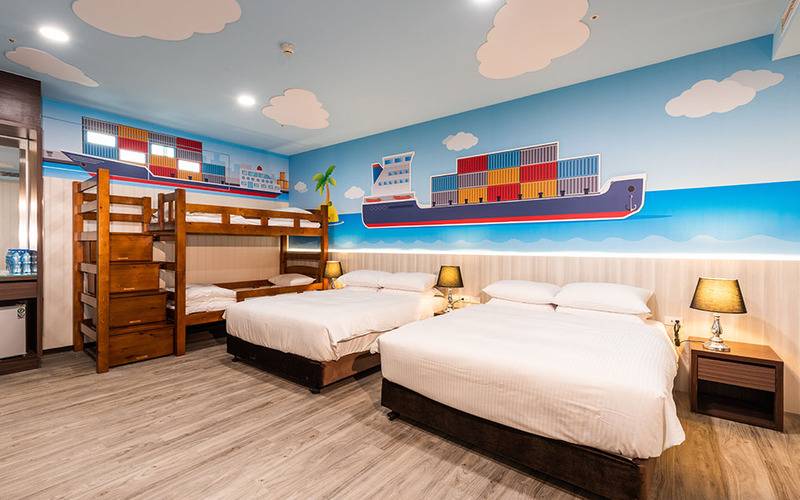 Holiday Garden Hotel has built a family-friendly environmentto accommodate traveling families. 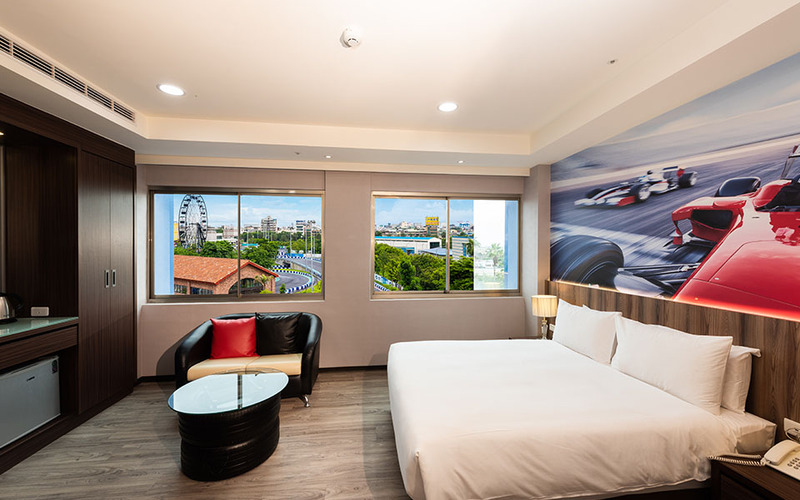 The hotel carries 96 rooms that are in 4 different themes: Car Race, MRT, Flight and Harbor. 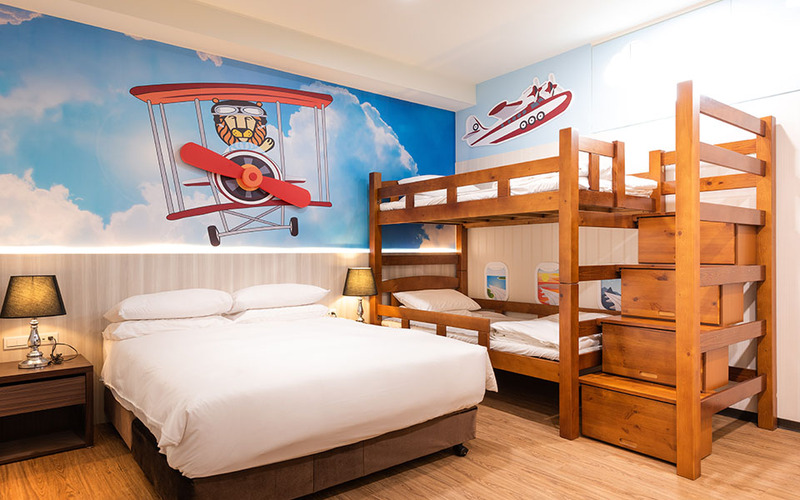 This children’s play room is themed as a soaring aeroplane and is equipped with numerous exciting facilities. The lounge is open 24 hours. This establishment is designed for children’s games and activities, and as a place to watch movies and to read. This dining area comes equipped with children’s booster seats, as well as a savory and healthy menu.